Mr. Andrew "Ander" Elliott was born to the late Adam and Lizzie Elliott on June 1, 1924 in Mt. Olive, NC. 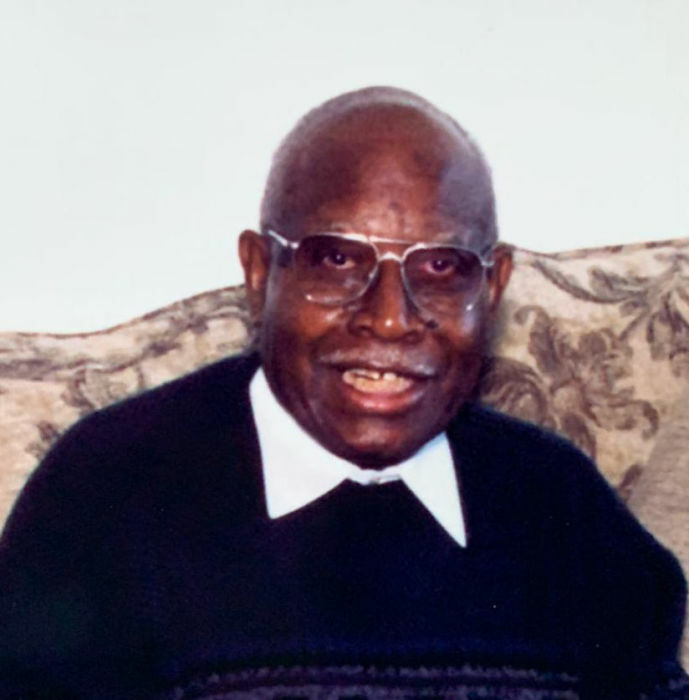 He was called home to be with Lord on January 3, 2019. He was preceded in death by his wife Ruth Leonard, parents and five siblings. He was raised in Mount Olive and attended school at Carver High School. After school, he served in the U.S. Army from 1943-1946. He returned to Mount Olive for a short period and then spent his remaining years in Philadelphia. He enjoyed cooking and was a serious fan of the Eagles and Phillies. He leaves to cherish his memory three children, Mary Elizabeth "Lib" Leonard of Philadelphia, PA, Cornell Southerland of Greensboro and Andrew "Al" Southerland (Debbie) of Mt. Olive; six grandchildren; ten great-grandchildren; four great-great grandchildren and a host of other relatives and friends.